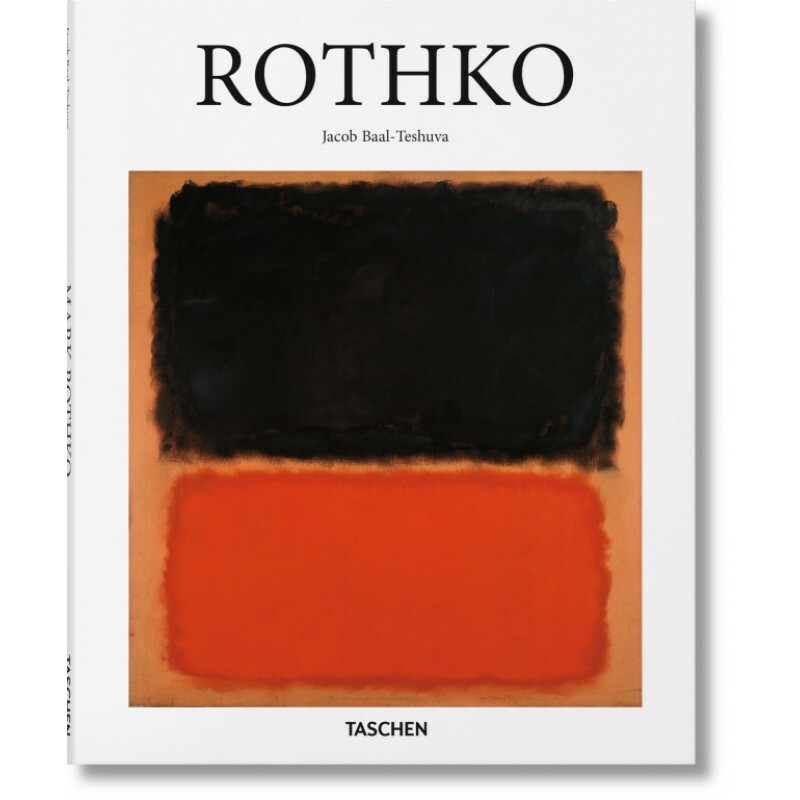 Mark Rothko belongs to the generation of American artists who completely revolutionized the essence of abstract painting. 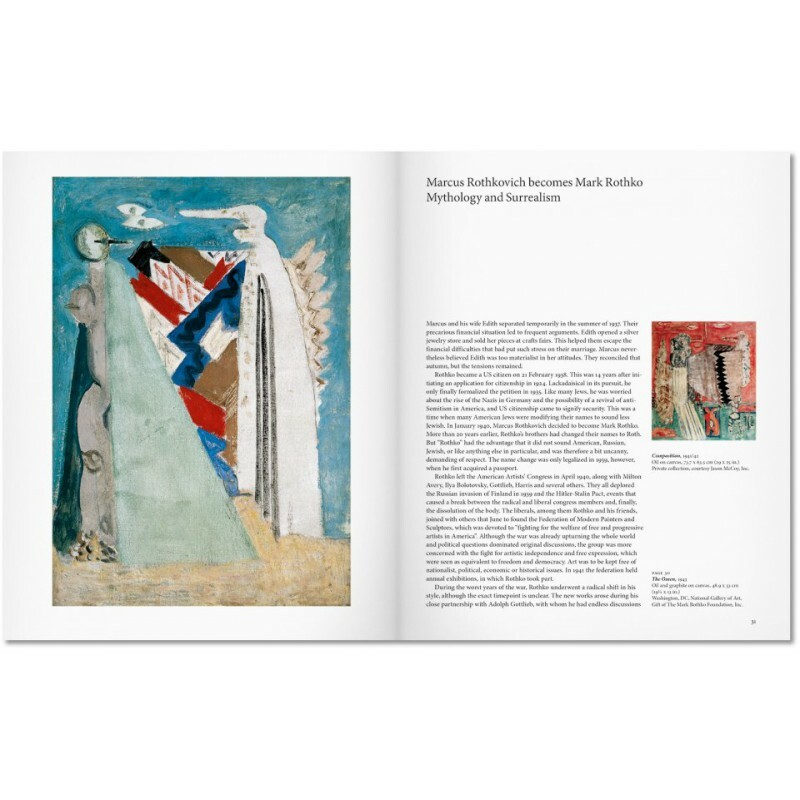 His stylistic evolution, from a figurative visual repertoire to an abstract style rooted in the active relationship of the observer to the painting, embodied the radical vision of a renaissance in painting. 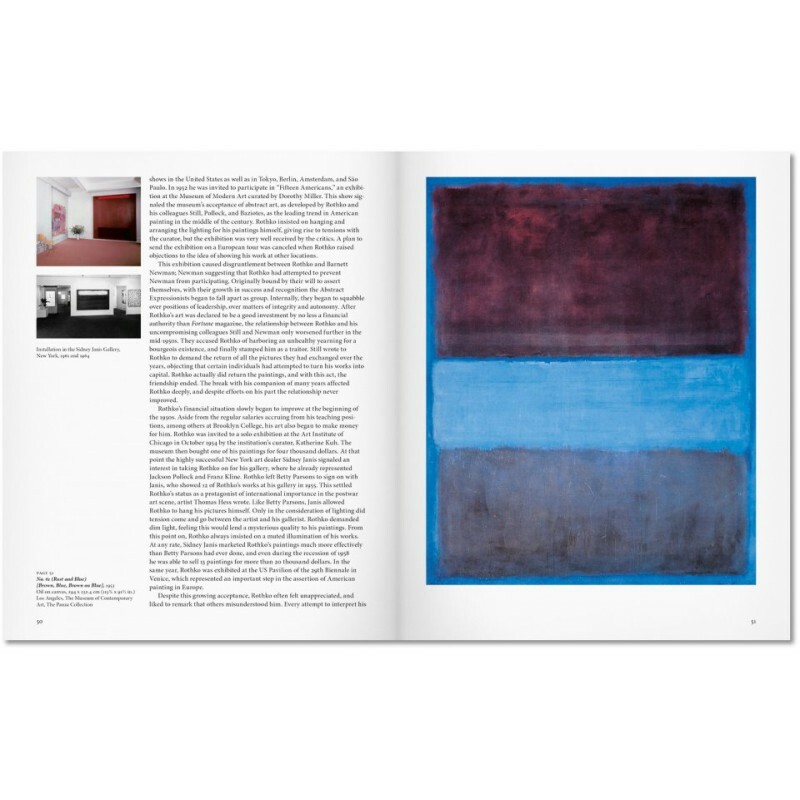 Rothko characterized this relationship as "a consummated experience between picture and onlooker". His colour formations indeed draw the observer into a space filled with an inner light. 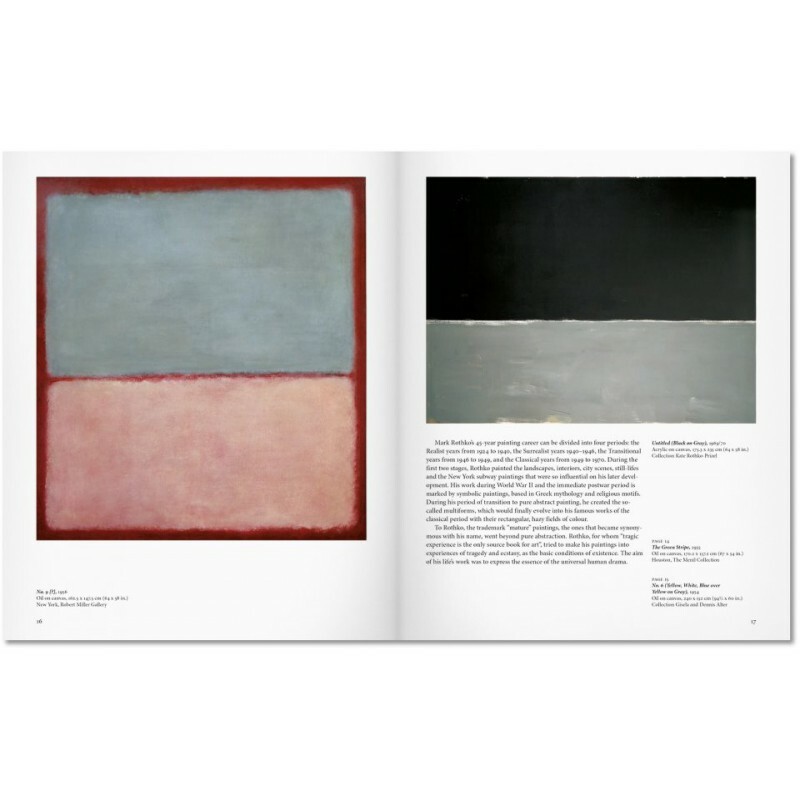 Rothko always resisted attempts to interpret his paintings. 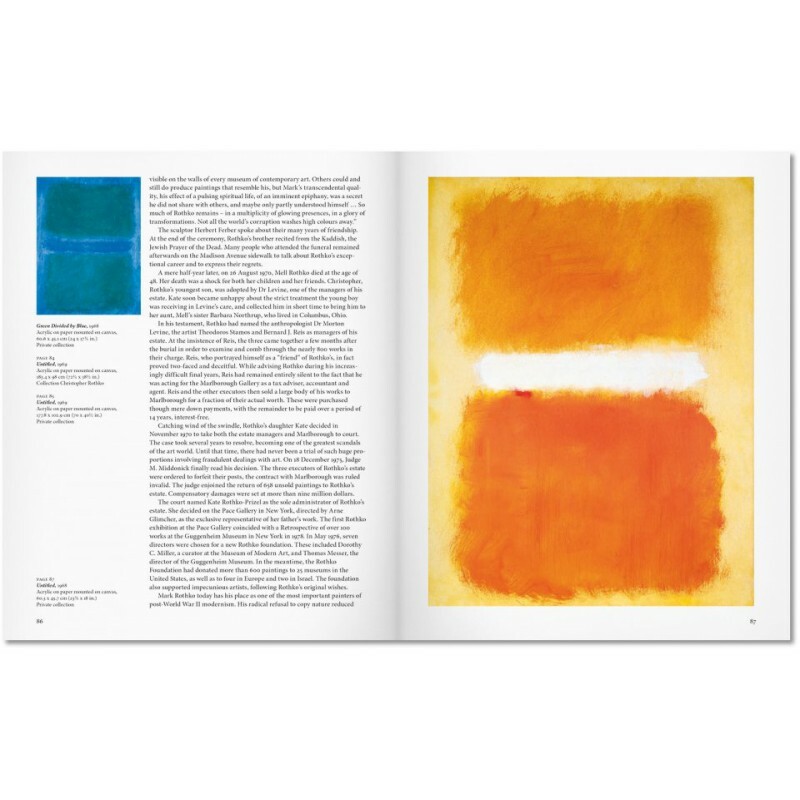 He was mainly concerned with the viewer's experience, the merging of work and recipient beyond verbal comprehension. 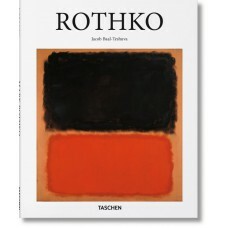 Rothko was an intellectual, a thinker, a highly educated man. He loved music and literature and was very involved in philosophy, especially in the works of Friedrich Wilhelm Nietzsche and of ancient Greek philosophy and mythology. 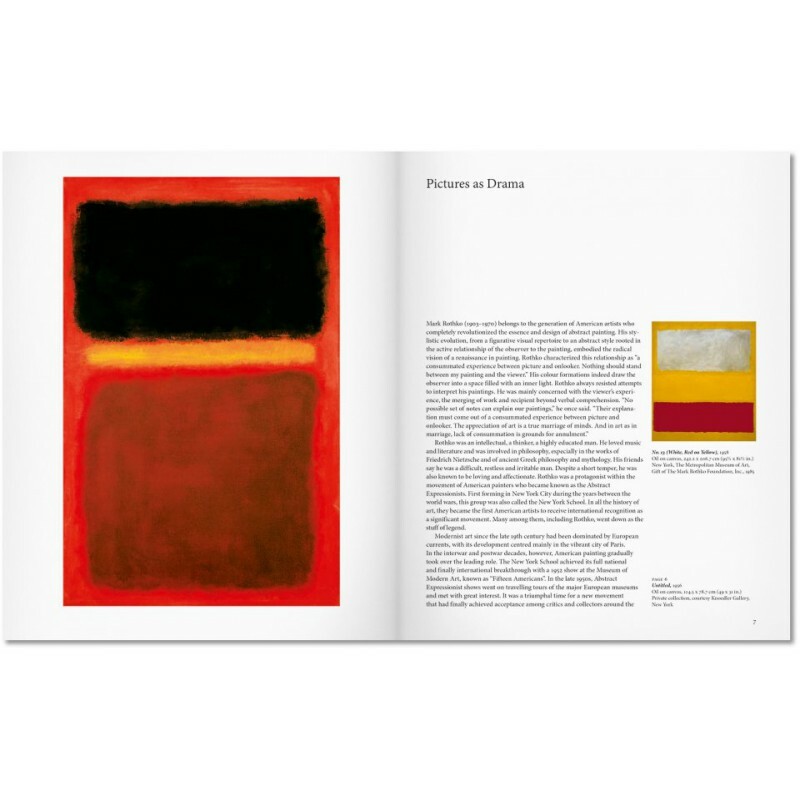 Rothko was a protagonist within the movement of American painters who became known as the Abstract Expressionists. First formed in New York City during the inter-war years, this group was also called the New York School. In all the history of art, they became the first American artists to receive international recognition as a significant movement. 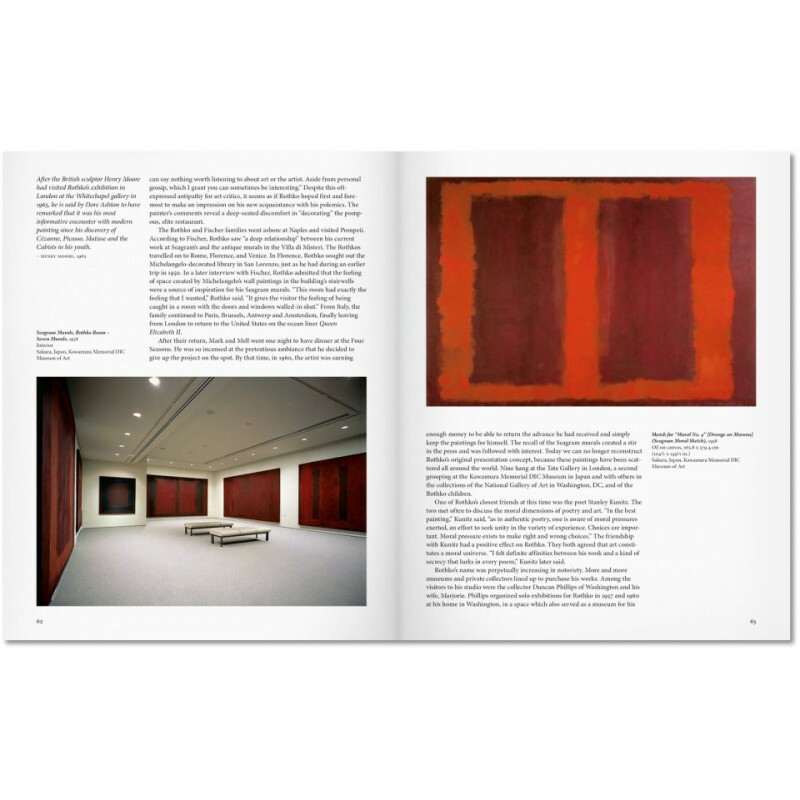 Many among them, including Rothko, have become legendary figures. 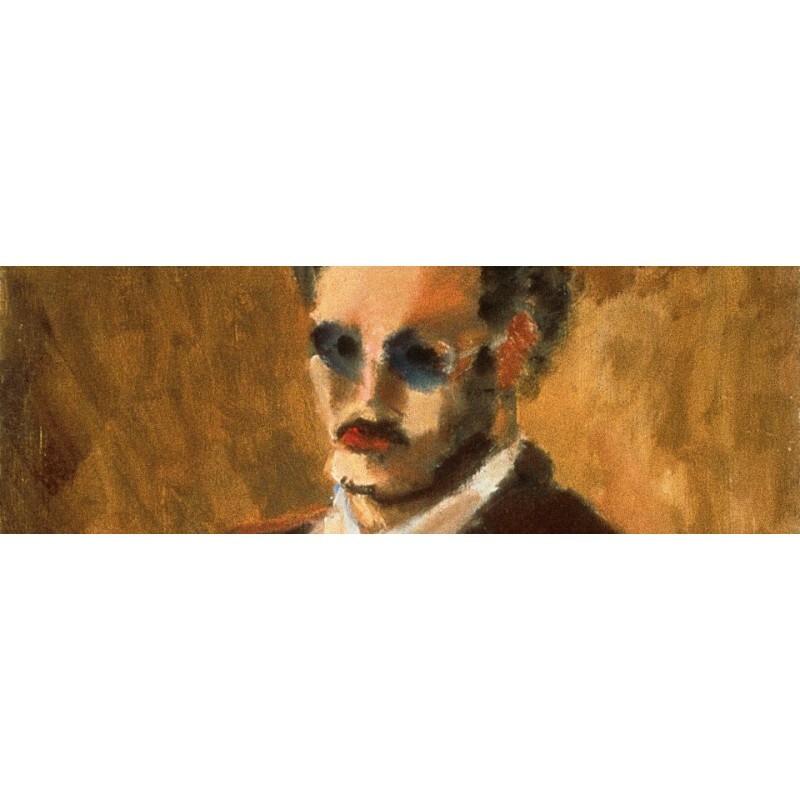 Jacob Baal-Teshuva, born 1929, is author, critic and independent curator of museum shows. He studied at the Hebrew university in Jerusalem and the New York University. His numerous publications include works on Marc Chagall, Alexander Calder, Jean-Michel Basquiat, Andy Warhol and Christo e Jeanne-Claude. Jacob Baal-Teshuva lives and works in New York and Paris.